are happy to endorse a candidate that is not afraid to say she is a friend of organized labor. She recognizes that it is the unions that are working hard to preserve the middle class. She understands that meaningful collective bargaining should be a fundamental right for all workers. She shares the value that people who keep our cities safe, clean and in good order should be treated with respect. Erin DiBenedetto embodies the spirit of a true advocate of the working class. It is no surprise that Erin has been endorsed by numerous unions. Her tireless community involvement and experience make her a great choice to send to Beacon Hill. Many of the organized labor associations across our district are announcing their support of Erin because they believe she will do the best job and be a voice of workers across the State. 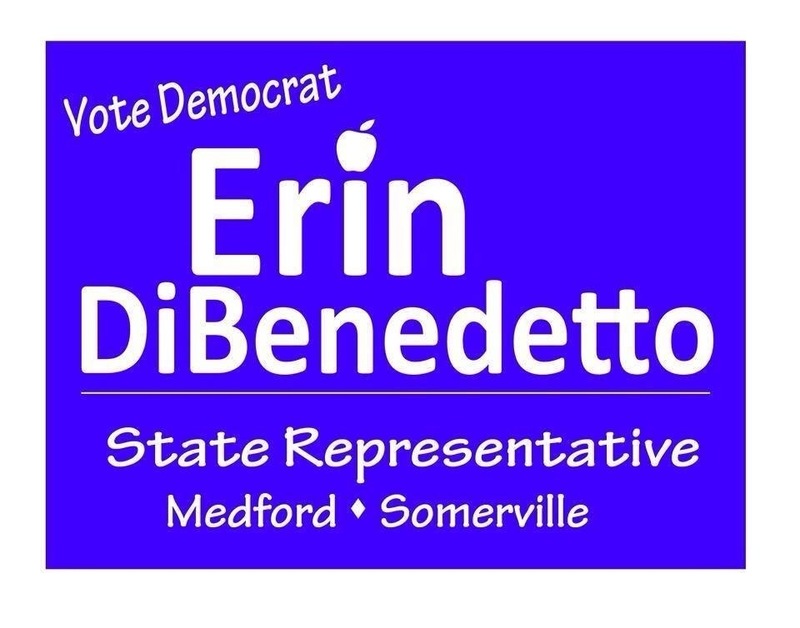 Erin DiBenedetto is the clear choice of The Somerville Labor Coalition. Please join with us, support, and vote for Erin DiBenedetto for Massachusetts 34th District State Representative. 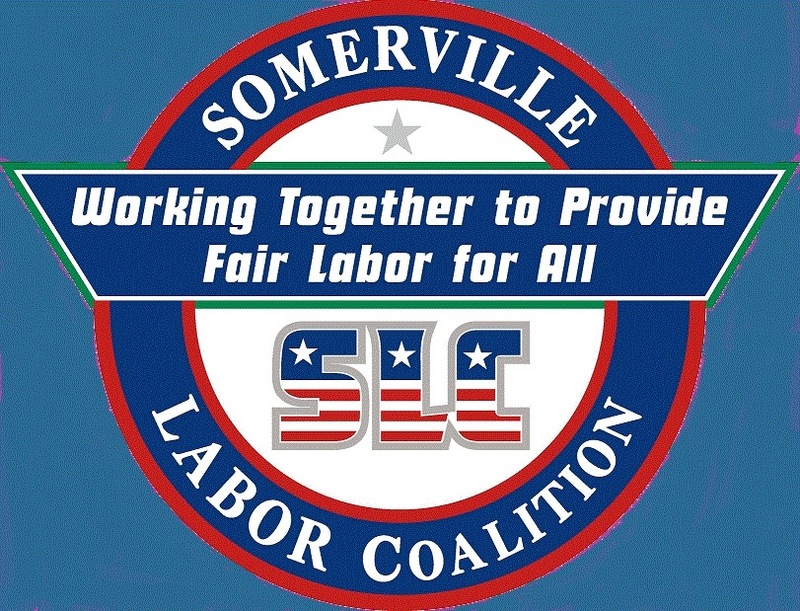 SLC member unions unite nearly 600 workers in Somerville for the good jobs our community needs.